The classic Game and Watch LCD games from Nintendo were staples necessary to every gaming child of the 80’s and if you look close enough at car boots or on Ebay can still be found, although at a heavy price. A heavy price won’t be needed to play these mini games though but they certainly look as entertaining as their inspiration. In these Disney cartoon themed mini games players will control Sora and Mickey Mouse through an assortment of wacky challenges. Mini games will include The Barnyard Battle, The Karnival Kid, Giantland and Musical Farmer and all capture the same atmosphere of their LCD inspiration. 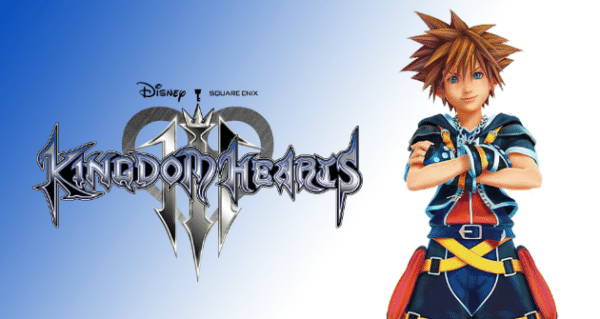 Originally aired at KINGDOM HEARTS Union χ Dandelion Meeting, this trailer reveals the new mini-games inspired by classic Disney cartoons and 1980’s LCD games that will be available to play in KINGDOM HEARTS III.